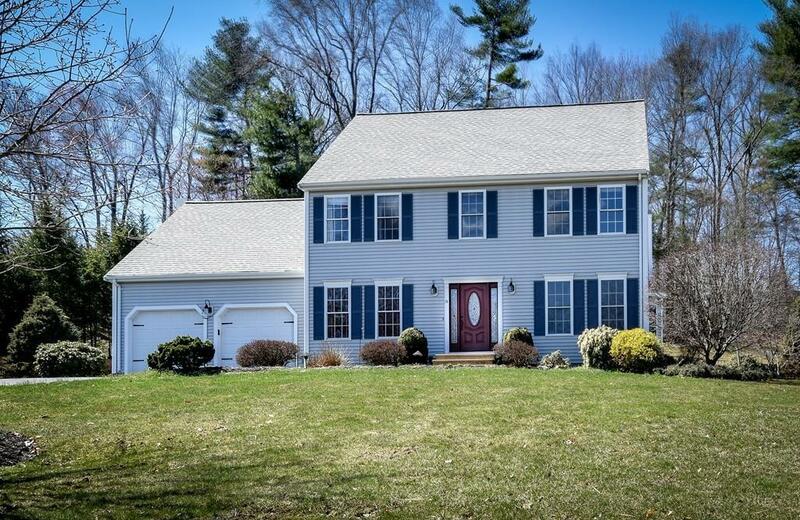 This beautifully maintained classic colonial style home with 4 bedrooms and 2.5 baths is located in the Apple Ridge neighborhood of Ashland. Situated close to the commuter rail station, the property situated in a cul de sace has so much to offer. The expansive eat in kitchen boasts new appliances, fresh paint and granite countertops. The family room with fireplace is located directly off of the kitchen and allows for a wonderful entertaining space. Should you need an additional area to gather, open up the sliding doors to an expansive patio and beautiful outside entertainment space. The second floor includes 4 bedrooms, 2 baths and a bonus room for your home office or work out space. The lower level is partially finished and can be used as an additional entertainment or living space. 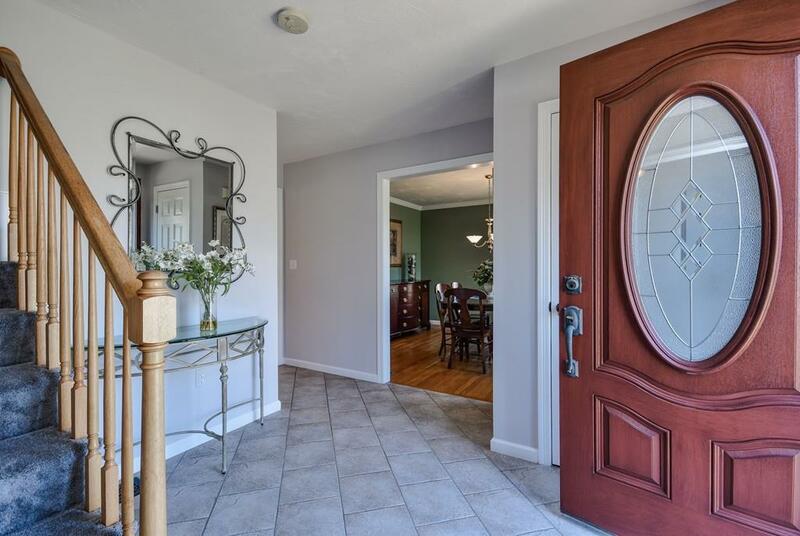 Updates include: exterior doors, freshly paint, new rugs, a/c compressor, exterior lighting, hardwood in the family room, bathroom renovations and so much more. 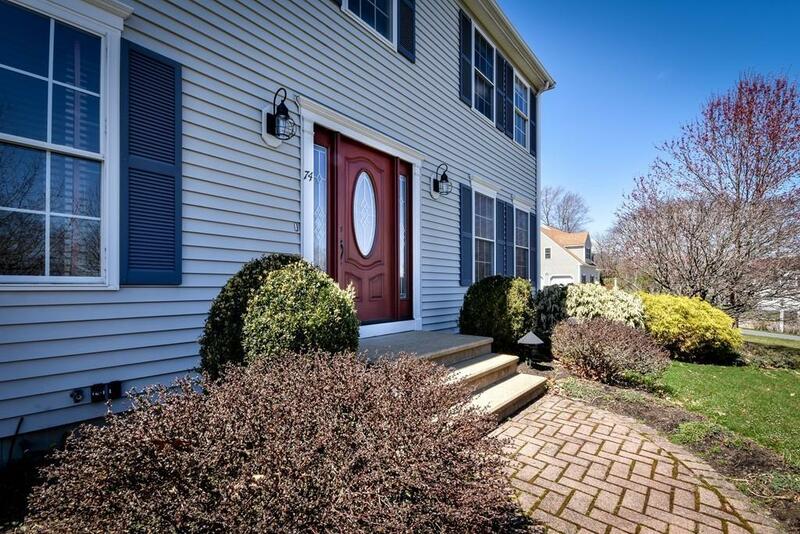 Listing courtesy of Amy Uliss of Mdm Realty, Inc. Disclosures Sprinkler System is installed But Has Not Been Used in 5 Years. 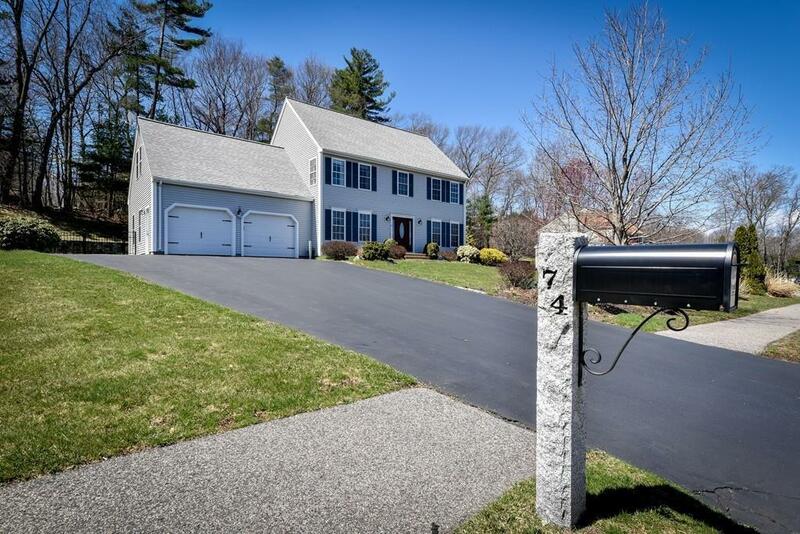 Listing provided courtesy of Amy Uliss of Mdm Realty, Inc.